and I really can't wait to check it out! Is anyone else SOOOO excited for this new book by Victoria Schwab?? and I'm super curious to finally check it out!! What exciting new books are YOU waiting for this week?? OOh nice picks!! 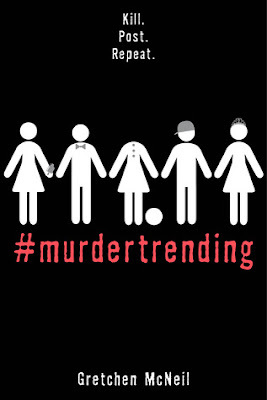 I loved #murdertrending!! It was creepy and exciting! 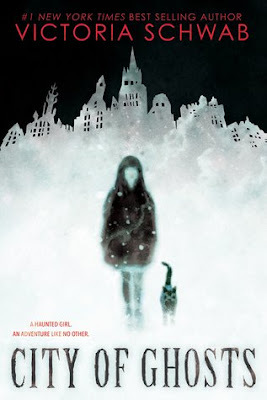 City of Ghosts sounds intriguing as well! Hope you enjoy both of these once you get them!